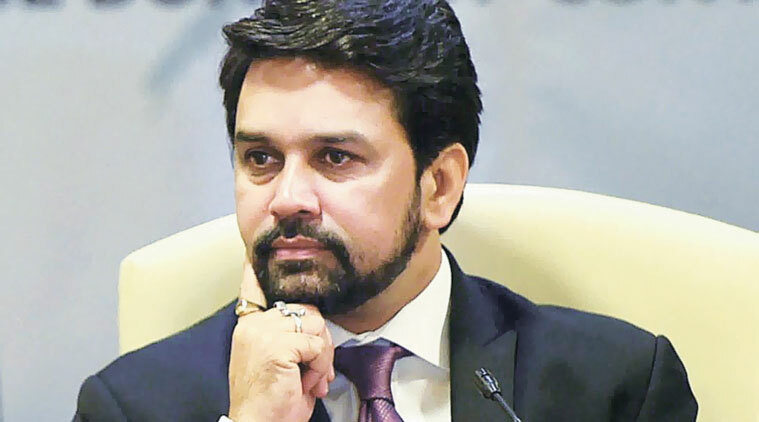 Reacting to Javed Miandad’s tirade against India, BCCI president Anurag Thakur today said the former captain was still in a state of shock over Pakistan’s win-less record in both the battlefield and cricket field. After India’s surgical strike across the Line of Control, Miandad had said that Pakistan was ready for an all out war against India. 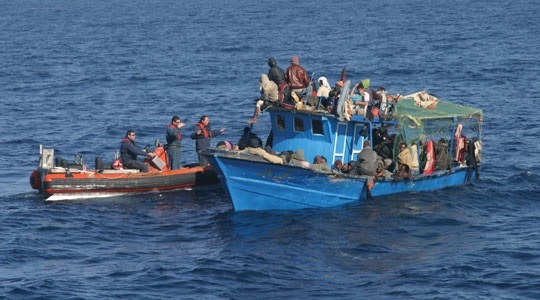 “Pakistan is still not over the trauma inflicted by India in the wars of 1965, 1971 and Kargil. Same with Miandad who also remains to be in shock for not being able to beat India even once in World Cup history. If needed, India will make Pakistan bite the dust again, whether it is in the battle field or cricket field,” Thakur, who is also BJP MP, said. Further taking a dig at Miandad, Thakur said the former captain should tell his relative and underworld don Dawood Ibrahim to come out in the open. “If Miandad is so confident about his own people, he should tell Dawood to come back to India. Why doesn’t he do that? We have always defeated Pakistan and will do so again in the future,” Thakur added. The BCCI chief has already ruled out the possibility of resuming cricketing ties with Pakistan in the current scenario. 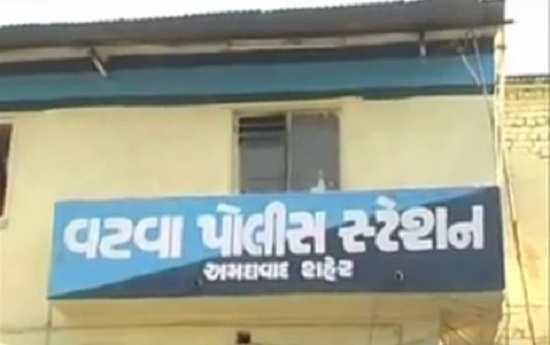 Today in Ahmedabad, Vatva police arrested 2 businessmen with cash Rs. 22 lakhs worth of old currency in denomination of Rs 500 and Rs 1000 notes, as per source.